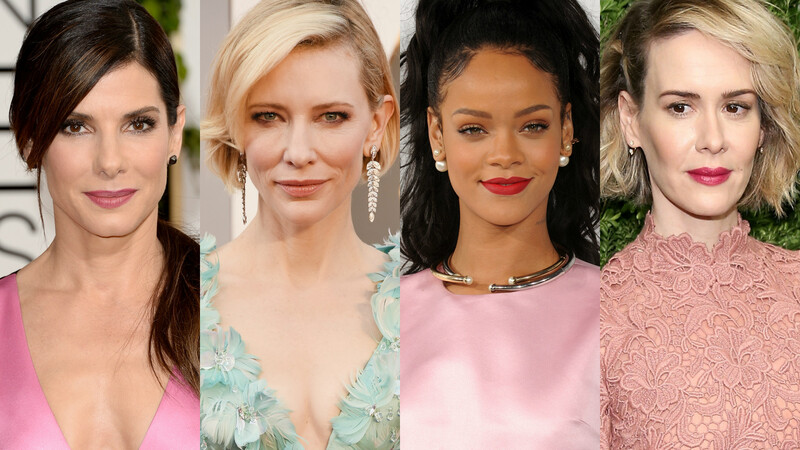 Filming on Ocean’s Eleven spin-off Ocean’s Eight is well underway, with Sandra Bullock, Anne Hathaway, Cate Blanchett, Helena Bonham Carter, Rihanna, Sarah Paulson, Mindy Kaling and Awkwafina in the all-star cast. 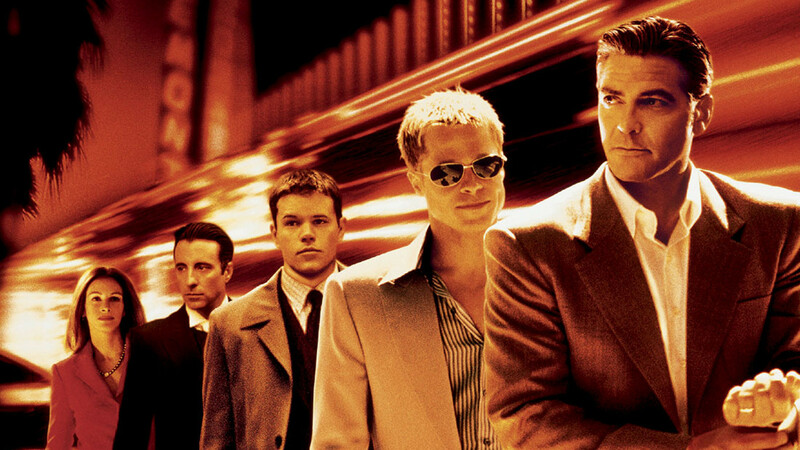 Bullock will be playing the sister of George Clooney’s Danny Ocean, so the chances of a few actors from the 2001 original turning up have always seemed likely. Now we have confirmation thanks to Matt Damon, who revealed that he’ll be back to cameo as Linus Caldwell in the heist movie. “I’m doing a little bit in the movie,” Damon told Entertainment Weekly at the premiere of his upcoming film Manchester by the Sea. Bonham Carter has also championed the new story, calling Olivia Milch and Gary Ross’s screenplay “great for women”. “When everyone says, ‘Well, most characters in commercial films can just as easily be played by a woman,’ well, I can tell you, it’s true. That’s what they’ve just done with this,” she said. Dakota Fanning and Damian Lewis will also feature in the cast for the film, which is being directed by Hunger Games helmer Ross. Ocean’s Eight will be released in cinemas in June 2018.